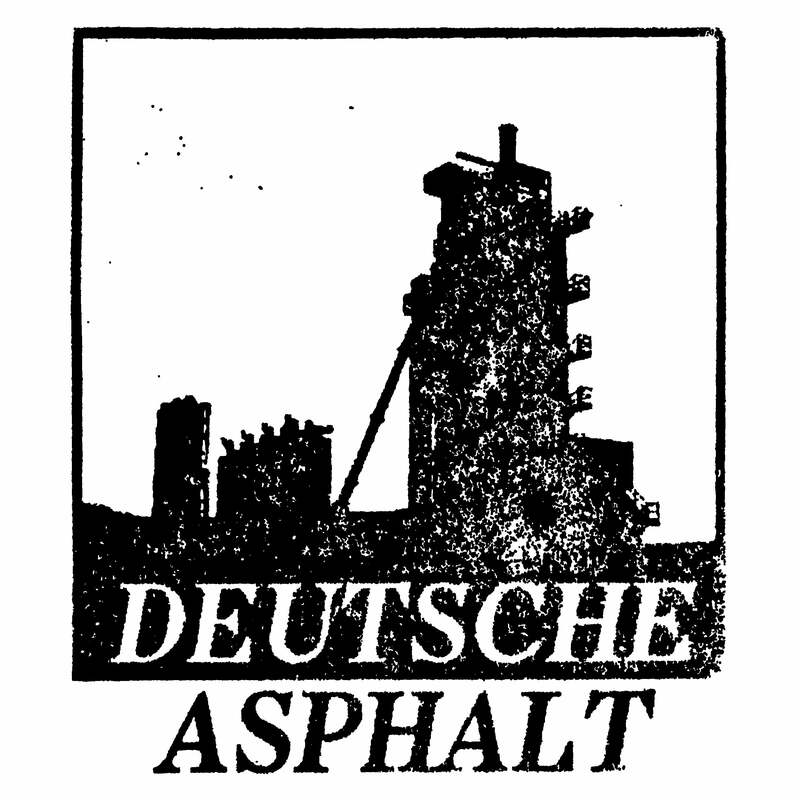 Deutsche Asphalt — VMS Elit "Todesrennen"
Erik Nystrand - the swedish guy that runs Team Boro Tapes and does CAPERS - masterfully hits all the sweet spots on this tape - rumble, surge, buzz, crunch, squeal, crash - all bursting with movie-night glee. The flow and energy on this tape is super tight and the crumble is layered tastily and with sophistication while still maintaining a very naturalistic and “played” feeling. An extremely fun and entertaining harsh noise action flick.